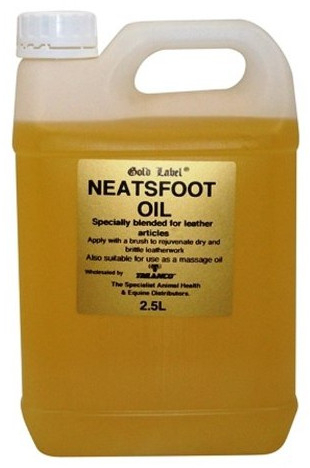 Gold Label Neatsfoot Oil treats old leather and softens new leather. Specially blended for leather articles. 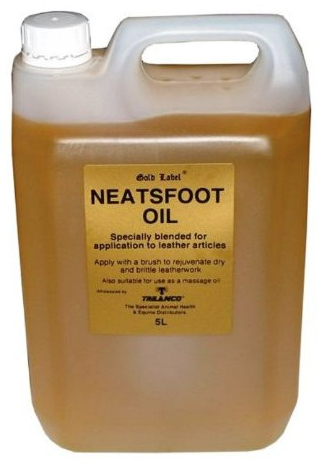 Apply with a brush to rejuvenate dry and brittle leatherwork. 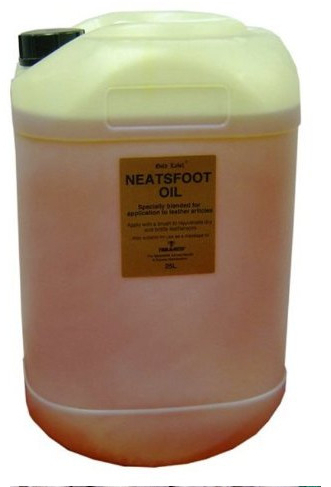 There are currently no questions for Gold Label Neatsfoot Oil - be the first to ask one!